Global Government Forum is a publishing, events and research business that helps senior civil servants around the world to meet global challenges by building their expertise, knowledge and connections. Global Government Forum exists to help leaders across national public sector organisations to learn from the work of their peers overseas, and to build links with fellow civil servants in other countries. We help people identify the tools and innovations to overcome the challenges they face, and provide an environment where they can exchange ideas about what works – and what doesn’t. Governments have always had to face new challenges, but in the modern world these are faster-moving and more globalised than ever before. Around the world, civil servants are working – to pick a few examples – to meet rising citizen expectations; to realise the potential of digital services; to handle demographic threats to public health and government finances; to strengthen fiscal management in parlous economic times. Many of the solutions demand partnerships with other nations, and stronger relationships between the public, private and social sectors; and all of them require civil servants to develop new skills in topics such as digital services, financial and data management, public engagement, policy making, staff development and organisational reform. But if the challenges are ever more global, so are the solutions – we’re increasingly able to communicate across national borders, and to find answers overseas to the questions being asked by impatient ministers and electorates. We at Global Government Forum help foster that conversation among senior public servants and industry experts by publishing impartial and independent news and interviews, organising events for the world’s top civil servants, and conducting and disseminating research. Through our publishing, events and research services, Global Government Forum works to bring these communities together in a safe and trusted environment – helping people to realise their goals, to learn from one another and, ultimately, to better serve their political leaders and their populations. We conduct research into the issues facing civil servants, using a combination of data collation, interviews with senior officials, and online surveys testing the opinions of our global, 220,000-strong audience. Our research reports typically include detailed analysis of the findings, and often involve discussing those findings with top civil servants to gather their reactions and opinions. You can read more about this work on our Research page. We run events bringing together top civil service leaders from a range of countries. At these informal, off-the-record discussions, senior officials can share their ideas and experiences with their peers and with selected experts from the worlds of academia and business. Our current portfolio includes events for those leading civil service development and reform; heads of finance departments; and heads of health departments – see our Events page for more details. We publish www.globalgovernmentforum.com – an independent editorial website carrying news, features and interviews. Our News articles keep you up to date with developments in organisational management, public service delivery and reform; our Features examine innovative policies, emerging threats and international comparisons; and our Interviews with top civil service leaders explore how they’re meeting the challenges facing officials around the world. For more info see our Digital Publishing page. The Global Government Forum team have extensive experience in working with, and providing services for, senior civil servants. We built our skills producing events, research and editorial aimed at the UK civil service, helping officials to communicate across organisational and professional boundaries. But these days, the best ideas and innovations are as likely to be found in other countries as in other departments; and so Global Government Forum was launched to help officials to communicate across national boundaries. Kevin Sorkin is the Founder and Director of Global Government Forum and the wider portfolio of events and research. He has over 20 years of media management experience, and in the UK has founded the magazine and website Civil Service World, the Civil Service Awards and the events series Civil Service Live, plus programmes of research, round tables and conferences. 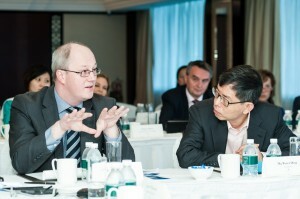 Launching www.globalgovernmentforum.com in 2014, he revived the Global Government Summit – an event for top civil service leaders, launched by Kevin in 2011 – and in 2015 brought together civil service finance department heads at the first Global Government Finance Summit. Kevin is expert in building strong relationships across the government and private sectors, and in understanding the complexities, challenges and interests of governments across the world. Our Global Research Director, Chris Punch, has over 10 years of research and analysis experience – seven of them spent examining government operations and the relationship with private sector suppliers. 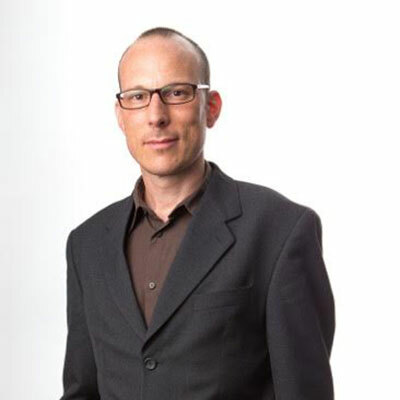 Chris has designed and delivered strategic and tactical research for global organisations including Lockheed Martin, EY, Capita, HP, IBM, techUK and BT Global Services. Highly skilled in gathering, processing and analysing international data and in conducting quantitative research in civil service-related issues, Chris also has an MA in Intelligence and International Security from King’s College London. Matt is the Editorial Director of Global Government Forum, and responsible for commissioning and producing our news, features and interviews. He has been a journalist and editor since 1995, beginning in motoring and travel journalism – and combining the two in a 30-month, 30-country independent Land Rover expedition funded by magazine photo-journalism. Between 2002 and 2008 he was Features Editor of news magazine Regeneration & Renewal, covering urban regeneration, economic growth and community development. 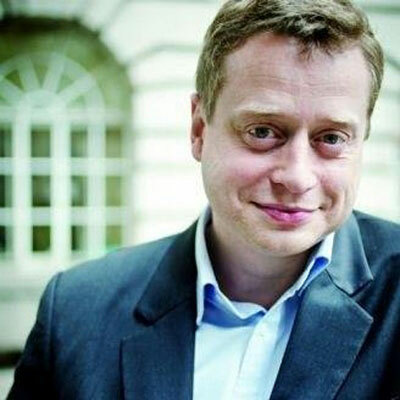 From 2008 to 2014 he was the Editor of UK magazine and website Civil Service World, then Editorial Director for Public Sector – both at political publishing house Dods. 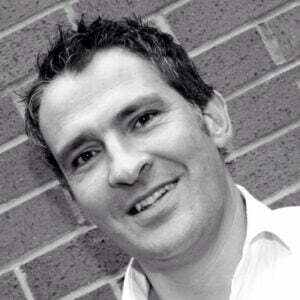 He has also worked as Director of Communications at think tank the Institute for Government. 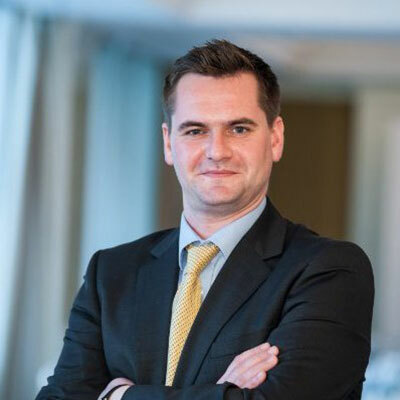 Alongside his role at Global Government Forum, Matt provides communications advice and support to organisations with an interest in public service delivery, including trade unions and private sector suppliers. As a Global Sales Executive with Global Government Forum, Melissa Helmer harnesses her strong account management skills to work with small, medium and large private businesses from around the world, helping them develop their business relationships with the public sector. 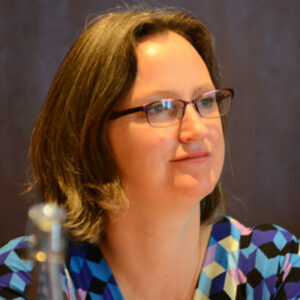 With over 20 years experience in media, Melissa previously worked on titles published by EMAP, the BBC and The Stationery Office (TSO), as well as working with major media outlets such as WH Smiths and Waterstones around the UK and Ireland. 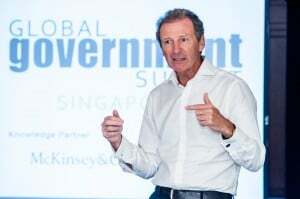 As a Global Sales Executive with Global Government Forum, Simon Fox works with private sector organisations to deliver their message to decision makers in governments across the world and to showcase their services to civil service leaders. Simon works closely with companies to enable them to raise their profile further and to properly engage with key decision-makers in the public sector. For editorial enquiries and news desk, email Matt Ross at [email protected] or call +44 7887 614797. Registered address: The Old Vicarage, 10 Church Street, Rickmansworth, Hertfordshire, WD3 1BS, United Kingdom.